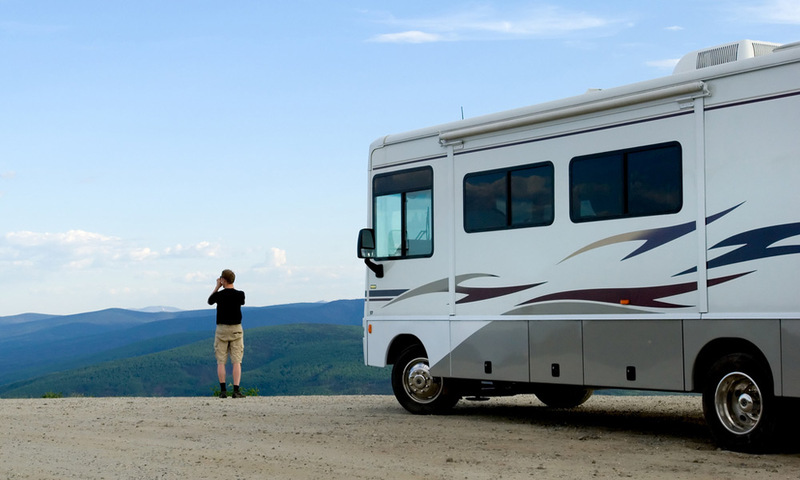 Recreational Vehicle Insurance | DeAngelis Insurance, Inc.
What is recreational vehicle insurance and why do I need it? Recreational vehicle insurance covers motorcycles, motorhomes, boats, jet skis, four-wheelers and other types of recreational vehicles (“toys”). It protects you from financial loss in the event of an accident. Repairs, medical bills or replacing a recreational vehicle after a theft can really add up to a lot of money. If you or your recreational vehicle is responsible for damage or injury to others, you can even be sued. Many factors can play a role in determining what your motorcycle insurance costs will be, including your age, your driving record, where you live and the type of motorcycle you own, or being a graduate of a rider-training course. Many companies offer discounts from 10 to 15 percent on motorcycle insurance for graduates of training courses, such as the Motorcycle Safety Foundation (MSF) rider course. Riders under the age of 25, usually considered a higher risk, may see some savings by taking this course. It’s also a good idea for anyone who has already had an accident. In Ohio, riders may save money by buying a “lay-up” policy. With a lay-up policy, all coverage except comprehensive is suspended during winter months. Some insurance companies build in the lay-up discount. Ask us about discounts such as multibike discounts for those insuring more than one bike, organization discounts, if you’re a member of a motorcycle association, and mature rider discounts for experienced riders. Discounts can range anywhere from 10 percent to 20 percent, depending on the insurance company you go with. How can DeAngelis Insurance help? How much medical and liability coverage should you have? Does the insurance company have a good reputation for customer service? Is it known for paying claims fairly and promptly?